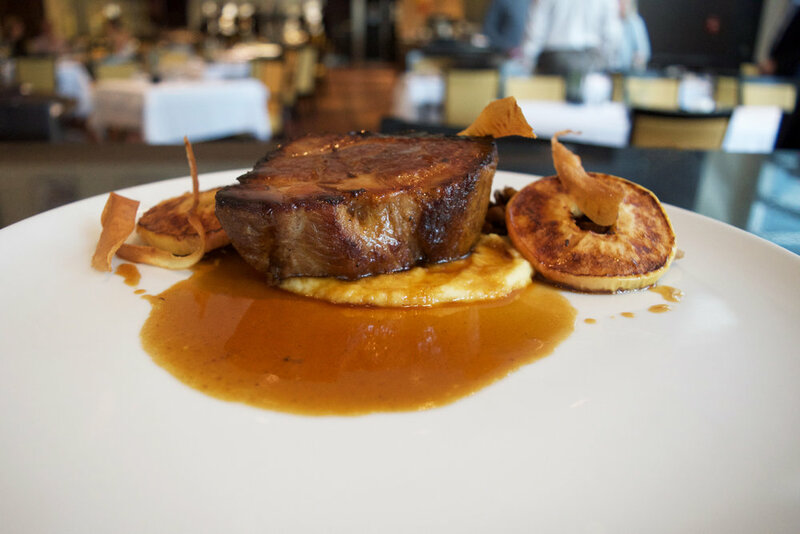 Transform your meal into a sublime and amazing culinary journey as you bite into delicate, savory dishes crafted around local, seasonal ingredients. Let the Renoir team, who are equipped with the gastronomic finesse required to fully describe rich textures and flavors, take you on an unique tasting experience where you will immerse yourself into impeccably flavorful dishes that rival the paintings of the French impressionist master himself in their brilliance. Born and raised in France’s Burgundy region, Olivier Perret spent much of his youth working at farmers’ markets, where his affinity for fresh, locally grown fruits and vegetables was born. 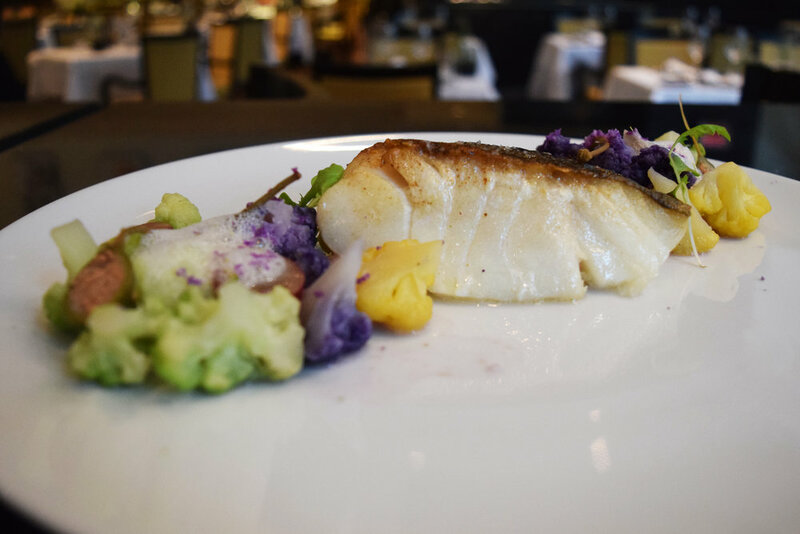 Executive Chef Olivier Perret creates colorful, impeccably flavorful dishes at the modern, luminous Renoir Restaurant at Sofitel Montreal Golden Mile that rival the paintings of the French impressionist master himself in their brilliance. Due to his talent, Renoir restaurant received 2 ‘‘Toques’’ and a global score of 14 out of 20 in the first Montreal edition of the prestigious French guide Gault & Millau 2016. In 2018 Olivier Perret obtains the prestigious title of Master Chef of France. Born in the South of France, Roland Del Monte moved in Quebec in 2009. He perfected the art of ice cream making and frozen desserts and received the title of Best Worker in France in 1994 (‘‘Meilleurs Ouvrier de France’’ or M.O.F). He received in 2007 the Gold Medal of the ‘‘Ordre de l’Artisanat’’ and was made Knight of the Order of Agricultural Merit by the French Agriculture Minister. Based at the Sofitel Montreal Golden Mile, as pastry Chef of Renoir restaurant, this true artisan pursues his delectable passion while combining fun and creativity without any guilt. Breakfast/Brunch: 6:00a.m. to 3:00 p.m. The Sofitel Montreal Golden Mile offers a valet service made available to Renoir restaurant guests. The Fee is $12 (plus taxes) and is to be paid at the front desk of the lobby. Send our team a note.